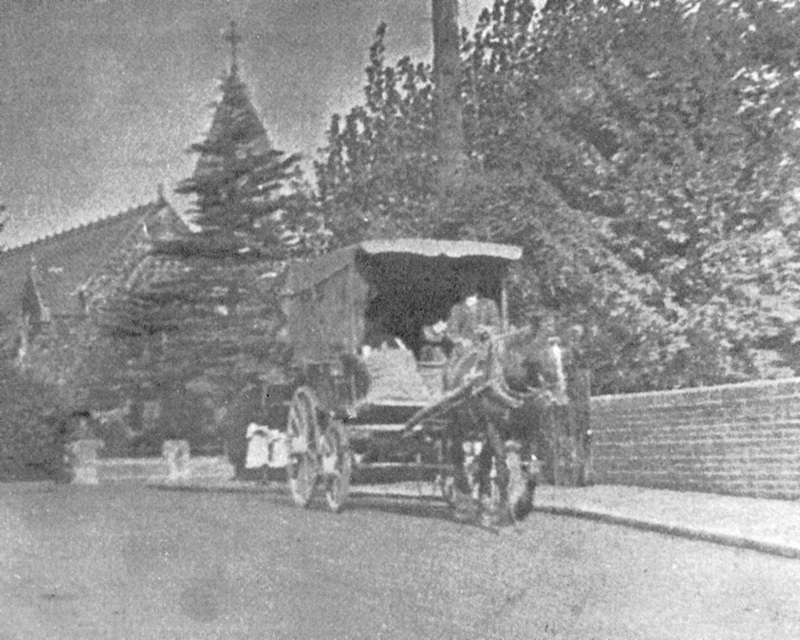 In March 1920, Tommy Barnes became the village carrier to Hungerford. 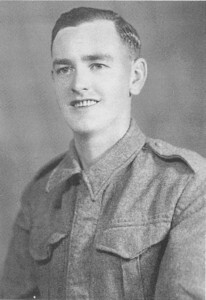 He acquired two carts and six horses from his predecessor, Jimmy Martin. Tommy was married to Ada, who was quite a businesswoman, and spurred him on. Both from old Aldbourne families, they were strict Methodists. Ada also ran a bed & breakfast lodging house, and a small café. The whole operation was run from 15 The Square, where they also had a yard. 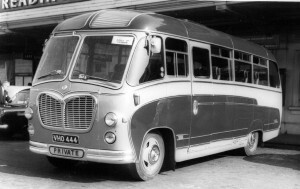 The first passenger vehicle was a seven seater wagonette, drawn by a single horse, which went to Hungerford 3 times daily to meet the London train. This was also the means to collect and deliver small packages to and from Hungerford. In 1924 Tommy purchased his first motor vehicle, used variously as a coal lorry, carrier of parcels, furniture removal, funeral vehicle, livestock and passenger vehicle! The cost of a trip to Newbury return was 10d (4.5p). The wooden seats were ingeniously made by local man Fred Jerram, and could be taken out or replaced quite easily. 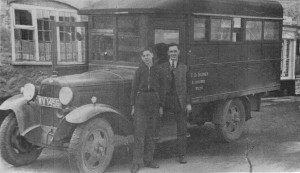 In 1927 Tommy increased his fleet with a second Ford T van and two Ford T 14 seater carrier’s buses. 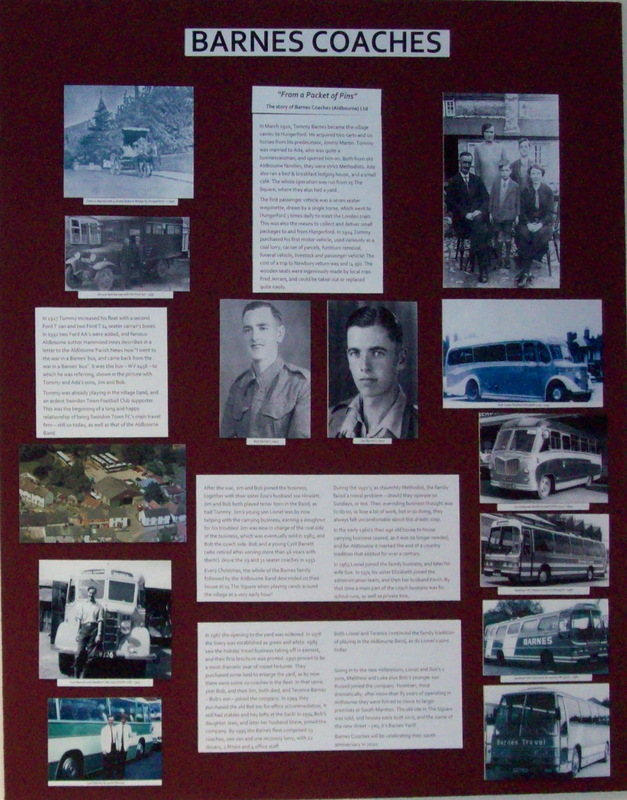 In 1932 two Ford AA’s were added, and famous Aldbourne author Hammond Innes describes in a letter to the Aldbourne Parish News how “I went to the war in a Barnes’ bus, and came back from the war in a Barnes’ bus”. 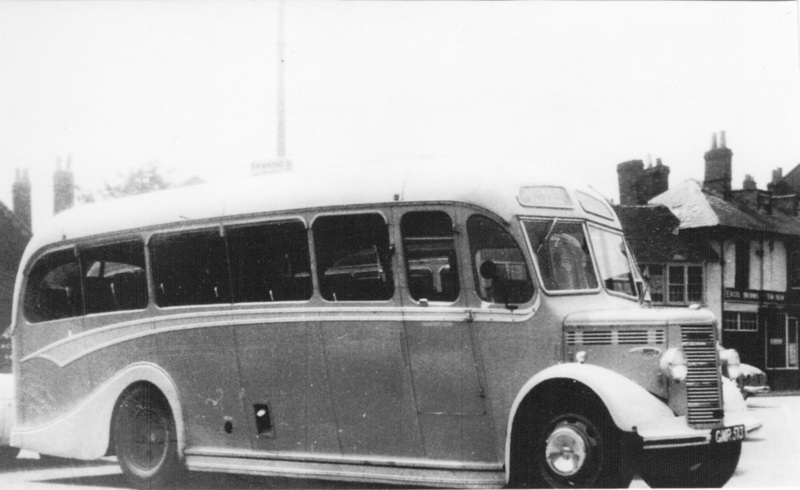 It was this bus – WV 1456 – to which he was referring, shown in the picture with Tommy and Ada’s sons, Jim and Bob. Tommy was already playing in the village band, and an ardent Swindon Town Football Club supporter. This was the beginning of a long and happy relationship of being Swindon Town FC’s main travel firm – still so today, as well as that of the Aldbourne Band. After the war, Jim and Bob joined the business, together with their sister Ena’s husband Joe Hewlett. Jim and Bob both played tenor horn in the Band, as had Tommy. Jim’s young son Lionel was by now helping with the carrying business, earning a doughnut for his troubles! Jim was now in charge of the coal side of the business, which was eventually sold in 1983, and Bob the coach side. 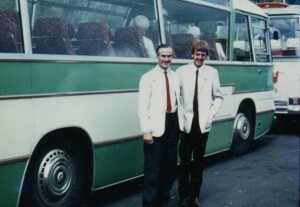 Bob and a young Cyril Barrett (who retired after serving more than 46 years with them!) 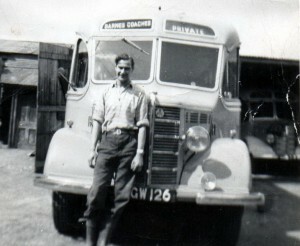 drove the 29 and 31 seater coaches in 1951. Every Christmas, the whole of the Barnes family followed by the Aldbourne Band descended on their house at 15 The Square when playing carols around the village at a very early hour! During the 1950’s, as staunchly Methodist, the family faced a moral problem – should they operate on Sundays, or not. Their overriding business thought was to do so, or lose a lot of work, but in so doing, they always felt uncomfortable about this drastic step. In the early 1960’s their age old house to house carrying business ceased, as it was no longer needed, and for Aldbourne it marked the end of a country tradition that existed for over a century. In 1963 Lionel joined the family business, and later his wife Sue. In 1974 his sister Elizabeth joined the administration team, and then her husband Kevin. By that time a main part of the coach business was for school runs, as well as private hire. 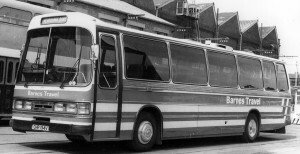 in 1978 the livery was established as green and white. 1983 saw the holiday travel business taking off in earnest, and their first brochure was printed. 1990 proved to be a most dramatic year of mixed fortunes. They purchased some land to increase the size of the yard, as by now there were some 20 coaches in the fleet. 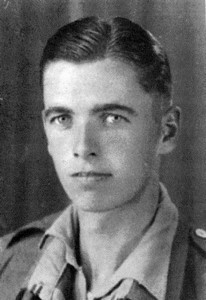 In that same year Bob, and then Jim, both died, and Terence Barnes – Bob’s son – joined the company. In 1994 they purchased the old Bell Inn, next door, for office accommodation. It still had stables and hay lofts at the back! 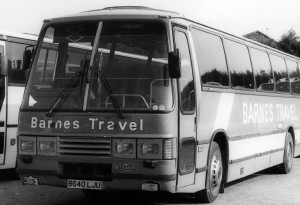 In 1994 Bob’s daughter Jean joined the company, and later her husband Steve also joined. 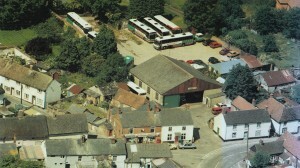 one van and one recovery lorry, company employees numbered 22 drivers, 2 fitters and 4 office staff. 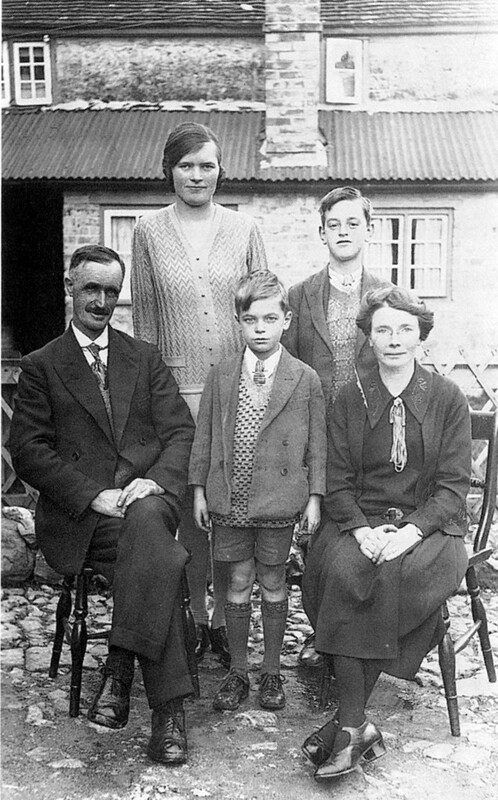 Both Lionel and Terence continued the family tradition of playing in the Aldbourne Band, as do Lionel’s sons today. 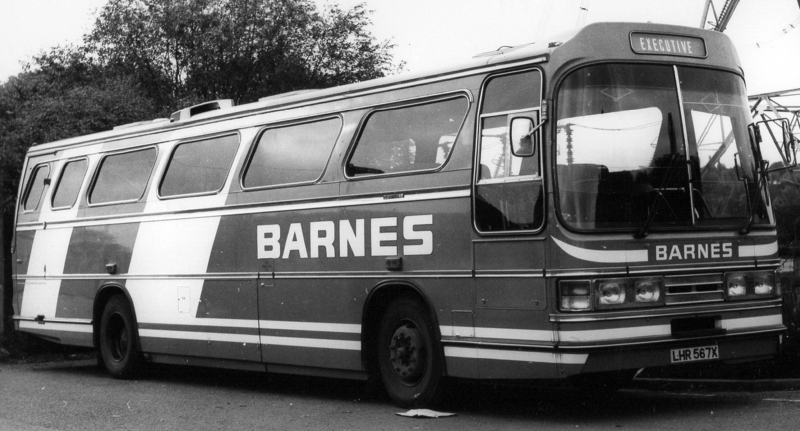 Square was sold, and houses were built on it, and the name of the new street – yes, it’s Barnes Yard! 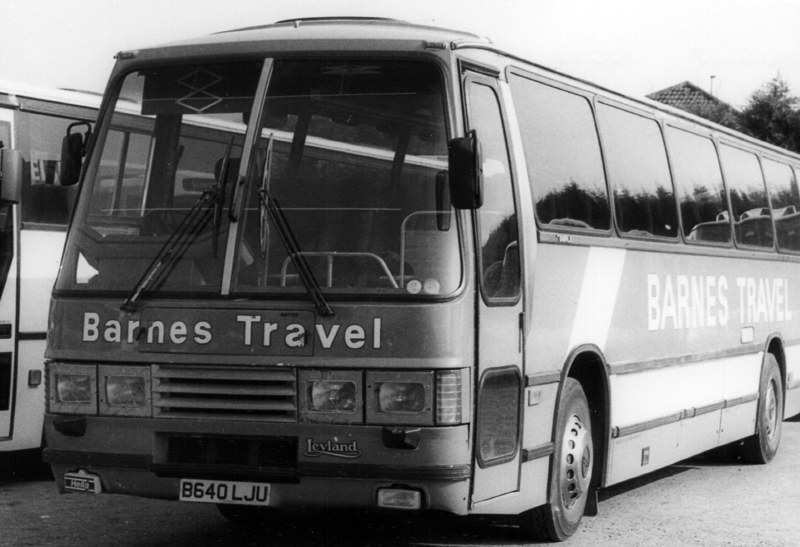 Barnes Coaches will be celebrating their 100th anniversary in 2020.